After a long day at work or school, all you want to do is come home and relax. For some people, that may mean putting on music or a podcast, reading a book, watching TV, or playing a video game. Although more exciting games that demand constant focus can definitely be extremely fun, sometimes we’re just not up for that kind of commitment. 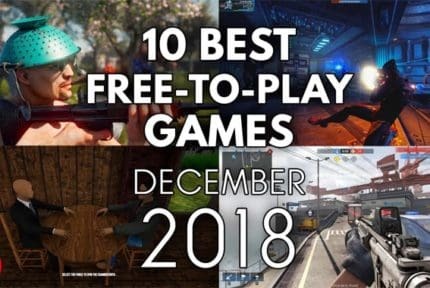 So we’ve decided to highlight some of the best games to check out whenever you find yourself wanting to just zone out and unwind. Make sure to check back as we’ll be updating this list with more titles in the future. 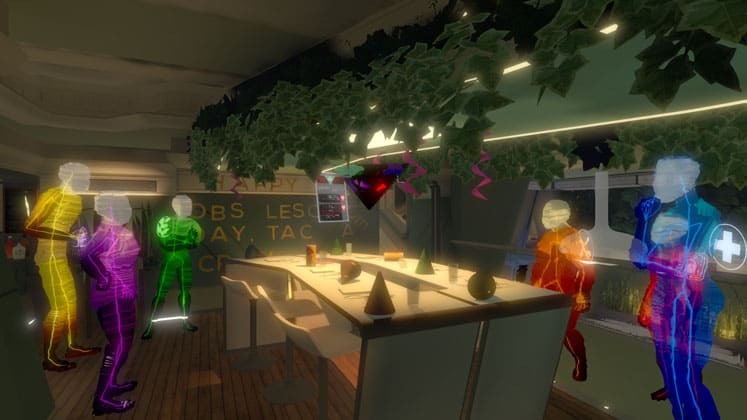 Developed by Fullbright, the same studio that created Gone Home, Tacoma is an exploration game set aboard an abandoned space station in the year 2088. You play as Amy, an agent that’s been sent to retrieve data from the station after its crew mysteriously disappeared. As you explore Tacoma, you’ll begin piecing together clues regarding the missing crew, learning more about each character by replaying memories and investigating their living quarters. The game allows you to progress at your own pace and has a lot of interesting narrative threads for you to unravel. 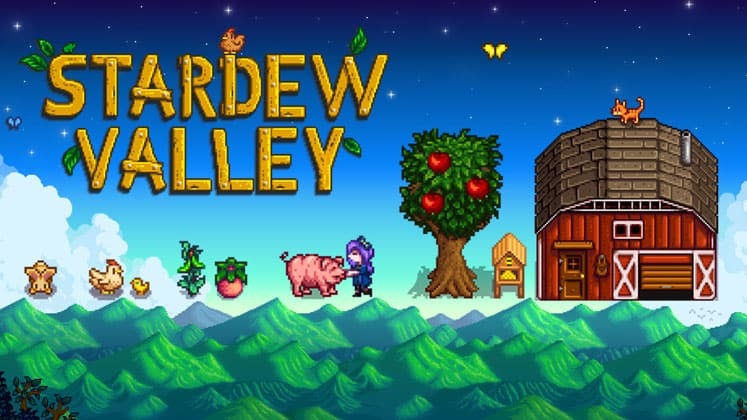 Inspired by the beloved Harvest Moon games, Stardew Valley is a farming sim that offers players a relaxing and enjoyable experience. Days are spent growing crops, gathering resources, crafting items, exploring mines and completing tasks for a cast of well-written NPCs, each with their own distinct personality. The game offers a lot of flexibility in terms of how you choose to spend your days, allowing you to focus on doing the activities you enjoy most. Over the in-game years, you’ll get to know the community of Stardew Valley well, forming relationships that can leave a lasting impression. Eastshade is a gorgeous exploration game that sees you as a traveling painter who’s seeking to capture the world on their canvas. Along your journey you’ll meet the inhabitants of Eastshade, learning more about their hopes and dreams. The game features a peaceful open-world filled with a number of stunning environments like dense forests, peaceful riverbanks, and breath-taking hillsides. 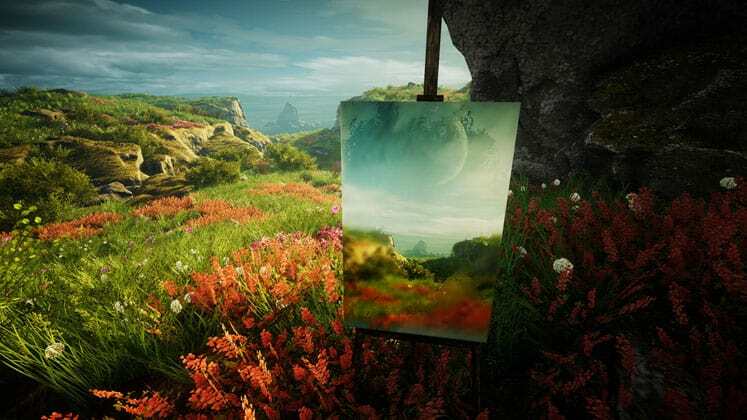 If you’ve ever wanted to paint amazing landscapes but lacked the artistic ability, or simply want to be transported to a different world, then Eastshade’s for you. 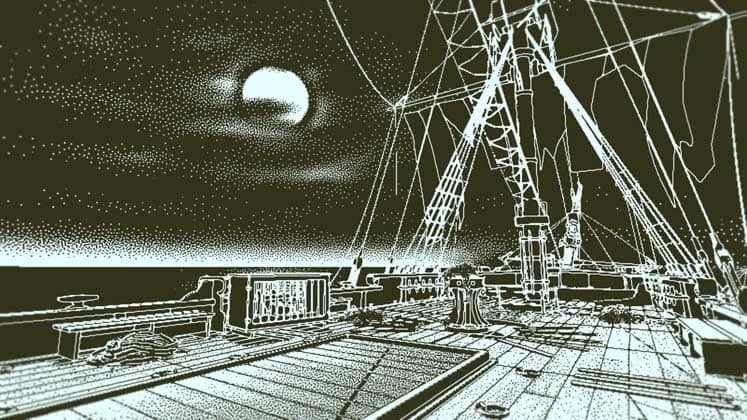 From the same developer that brought us Papers, Please, comes Return of the Obra Dinn, a stand-out title for both its bold, 1-bit monochromatic art style as well as its ability to take you on an engaging, atmospheric adventure. You play as an insurance adjuster, tasked with determining how the crew of a mysterious ship met their demise. To complete this task, you’re given a ‘Memento Mortem’, a pocket-watch that replays the moments before a character’s death. The game offers little in terms of tutorials and hand-holding, encouraging you to make discovers on your own by paying close attention to clues you encounter along your journey. Abzu is an underwater adventure game that has you take on the role of a scuba diver that awakes to find yourself floating on the surface of a massive ocean. You begin exploring the ocean’s beautiful, atmospheric environments filled with plant and animal life, and discovering ancient technology and underwater ruins. A majority of the game is spent solving simple puzzles and interacting with marine life through sonar. 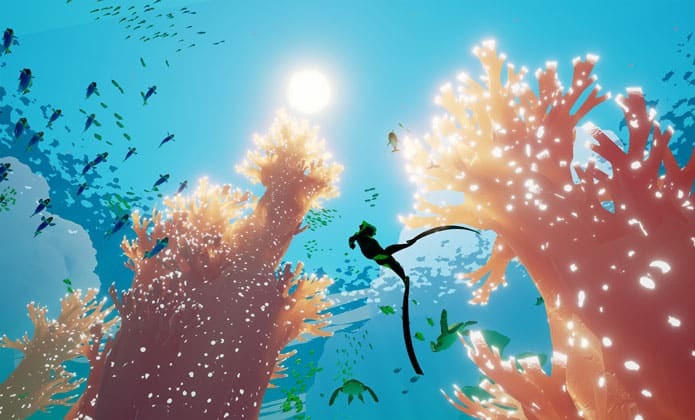 Unlike a lot of games that take place underwater and focus on the dangers of the unknown, Abzu is a calming experience that presents you with plenty of nautical wonders to marvel over. If you’ve ever wanted to drive a big truck without having to get a license or even proper training, then Euro Truck Simulator 2 is for you. Like other great sims, the game does an exceptional job at depicting a real-world activity without making it feel overly complex. You start out as a truck-less, money-less driver, picking up cargo from one city to another in order to earn cash and upgrade your garage with new trucks. There’s a lot of road to explore as the game totes 71 cities in 12 different countries across its open-world. 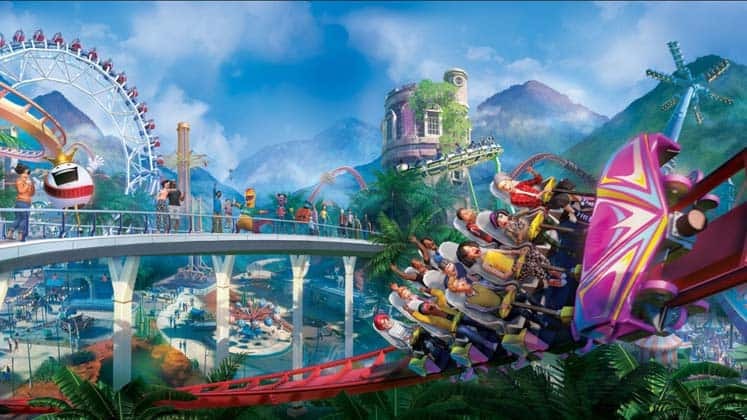 Planet Coaster comes from Frontier Developments, the same company that created Roller Coaster Tycoon 3 back in the day. It’s a spiritual successor that gives you all the tools one could ever want for creating their very own amusement park. The game features three different modes: Career, Sandbox, and Challenge. If you’re looking for a relaxing experience that allows you to tap into your inner theme-park architect, check out the game’s Sandbox mode, which provides you with empty plot of land and all features unlocked from the start. Have you ever spent hours binge-watching home renovation TV shows and thought, “I could do that!”? 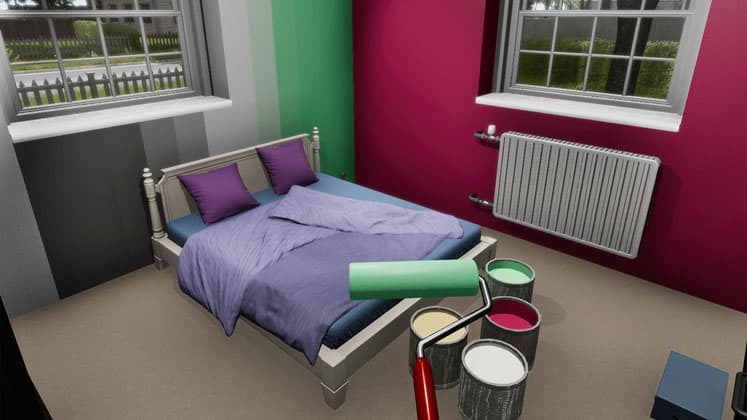 Well House Flipper gives you a chance to find out for yourself without having to get your hands dirty IRL. Instead, you’ll be purchasing virtual properties that can be redesigned and furnished before flipping them on the market for a profit. In order to attract potential buyers, you’ll need to clean up messes left behind by the previous occupants, install new appliances, paint, build and tear down walls, and replace furniture. Each job you take on has different requirements and maximizing your profit will require meeting certain conditions as well as a great eye for design. 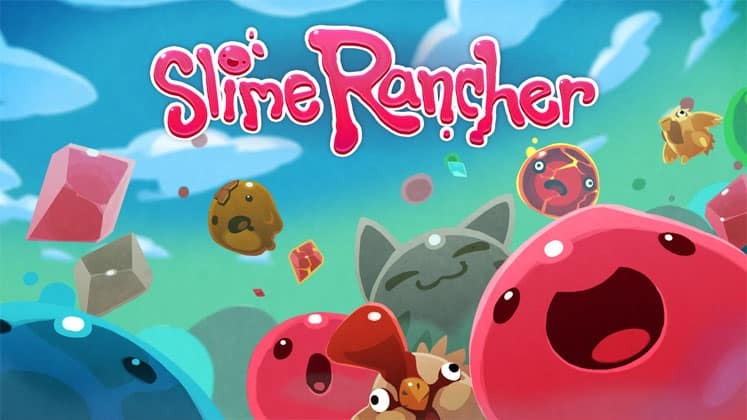 Slime Rancher is a playful farming sim that has you managing a ranch on a planet populated by cute slime creatures. You’ll have to catch these slimes, bring them back to your ranch, and feed them food in order for them to produce ‘Plorts’, which are the game’s main currency and allow you to upgrade your tools and ranch. The game allows you to combine traits from different species of slimes in order to produce new ones with unique abilities that yield multiple Plorts. Slime Rancher’s farming mechanics are highly addictive and the game has an overall cheerful tone that’s perfect to play after a stressful day. 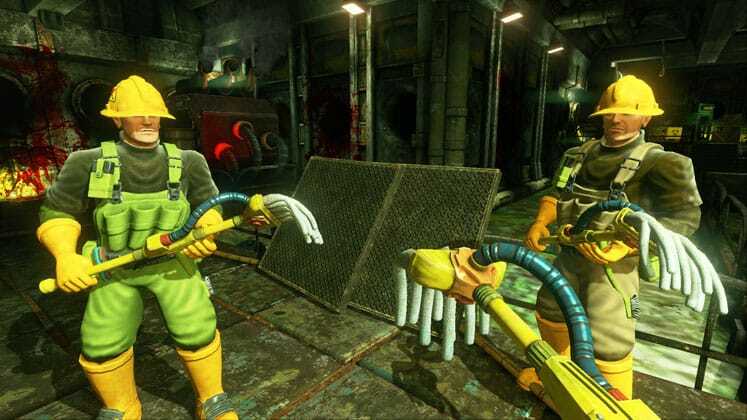 In Viscera Cleanup Detail you’ll be taking on the role of a space-station janitor, tasked with cleaning up some hilariously-awful messes. The game has you using basic cleaning tools like mops, brooms, and buckets to get rooms filled with dismembered bodies and alien guts back into pristine condition. At the end of each level your performance is reviewed so make sure to be thorough when cleaning, otherwise you’ll find yourself tossed out along with the trash. Viscera Cleanup Detail is a great for people who enjoy sim games and don’t mind cleaning up someone else’s virtual messes. Two Point Hospital is a management sim that has you take on the role of medical administrator, building your own hospitals from scratch. While managing a hospital doesn’t seem inherently fun or relaxing, the game has a lighthearted tone and gives you the option to slow down time and even pause the world completely, should you need to. You’ll spend most of the game recruiting and training staff, as well as curing patients that come in with a myriad of comical illnesses. 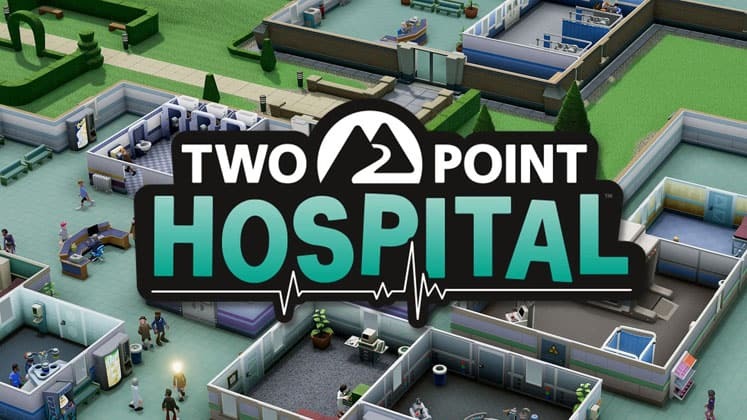 Two Point features 15 different hospital scenarios with unique objectives to complete in order to achieve a high rating, and possibly even win some awards for one of your locations. 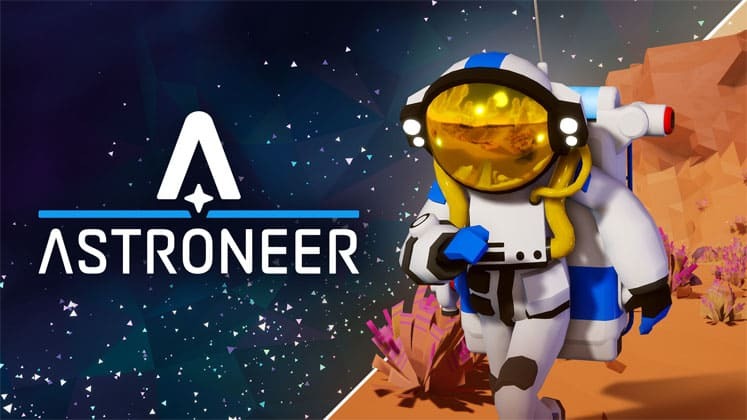 Astroneer is a space-themed sandbox game that tasks you with exploring an alien planet, mining its resources and using them to craft a variety of tools. You’ll be making rare discoveries and unlocking the mysteries of the universe as you build custom bases, vehicles, and alter the world around you. The game has a bright, colorful aesthetic that makes landscapes and characters pop. If you like online multiplayer games, Astroneer has a great community and can be played with a team of up to four players. 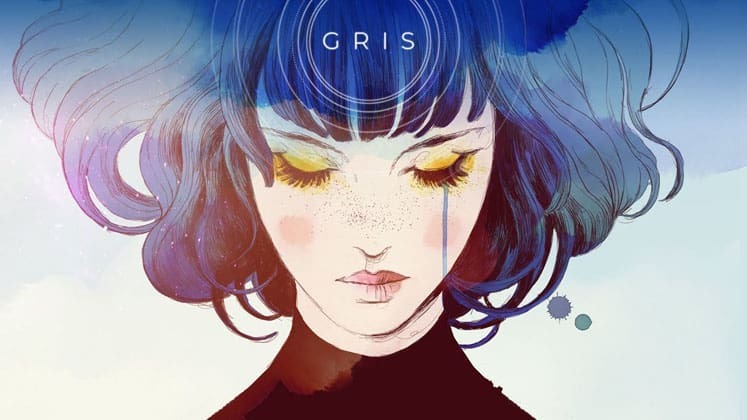 GRIS is a beautiful, puzzle platformer that does little to explain itself, instead encouraging you to make sense of the game’s story in your own way. You play as an unnamed female protagonist who loses her voice at the start of the game, stripping the world around her of all its color as she collapses on the ground. Gameplay centers on maneuvering through different structures until you reach the end of a level and encounter what can best be described as a series of bosses. Since there is no combat in GRIS whatsoever, you instead use a variety of skills and the environmental objects to ‘defeat’ these creatures and restore color back into the world. 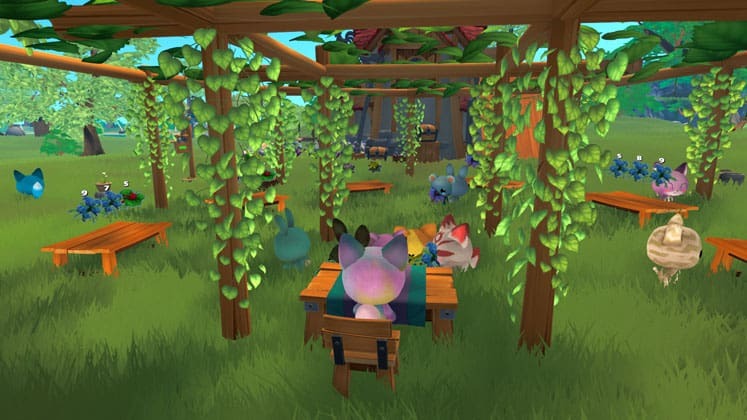 Garden Paws is another sim game that features some farm management but offers more than just that. You play as a small, customizable animal in a world filled with other adorable creatures, exploring caves, fishing, raising animals, and collecting items to sell in your shop. Additionally, you can make upgrades to your village which will encourage new creatures to come visit. It’s a very chill game that offers a colorful world free of any danger that’s just waiting to be explored. 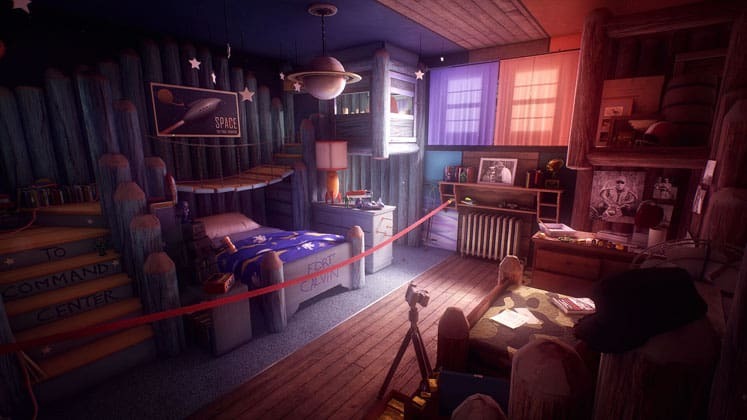 What Remains of Edith Finch is a walking sim that has you play as the last surviving member of the Finch family who, following the death of her mother, returns to her old family home which has been abandoned for years. You soon learn about a perceived family curse, in which all but one member of every generation dies under unusual circumstances. As the game progresses you learn more about your relatives and their untimely deaths by exploring their bedrooms and reliving memory sequences from their perspectives. There are plenty of family secrets to uncover and even some mysteries about Edith herself get revealed towards the end of the game’s brief two-hour story. 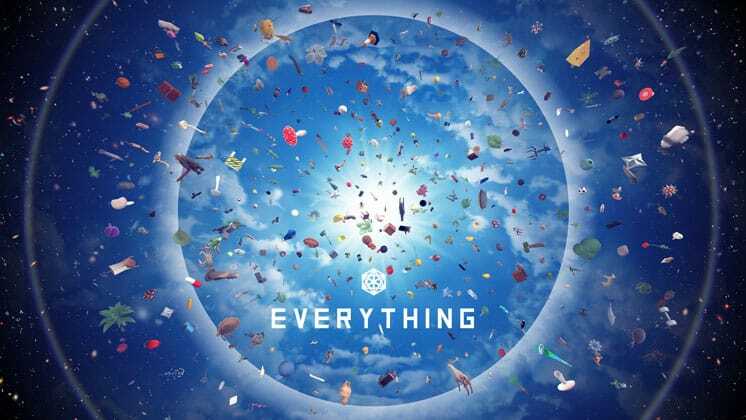 Everything allows you to take the form of any object in the game, of which there are many, and interact with other objects and the world in ways that are unique specific to the object you’re possessing. This all takes place in a procedurally generated universe where you start out as one of several possible creatures, moving around with the goal of finding a smaller creature or object to possess. Once you’ve made your way to the sub-atomic level, you’ll then be able to shift to larger objects including planets and stars. The goal of Everything is to explore the relationships between objects in the universe and focus on existing rather than doing anything, which is perfect for someone looking to relax. 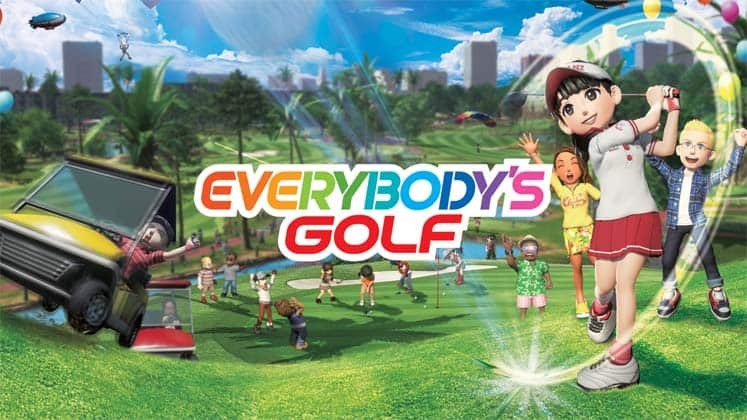 Everybody’s Golf, as its name implies, is a golf game designed for every kind of player. It’s the latest iteration in the sports franchise formerly known as Hot Shots Golf in North America, and for the first time in the series features character customization, online play, and the ability to free roam around golf courses. The game has a plethora of tranquil courses for you to check out as well as a handful of modes for both competitive and casual players. Everybody’s Golf also makes some refinements to the precise, satisfying golf mechanics the series is known for. Donut County tells an interesting tale of a raccoon-controlled sinkhole that managed to destroy an entire town. 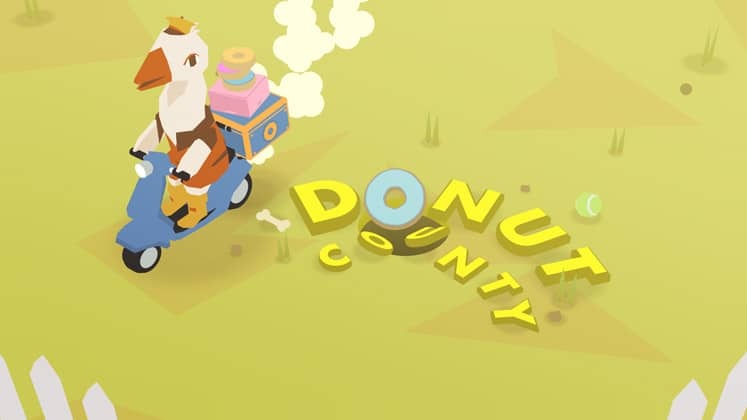 The game’s story is told in chunks, offering a peek into the lives of the various creatures that inhibit Donut County. You’ll be controlling a constantly growing sinkhole, consuming various objects like patches of grass at the start, and later on people, cars, and even houses as you solve puzzles and uncover the town’s secrets. While its playtime is rather brief, clocking in around two hours, the game’s quirkiness and charm will stay with you long after the credits roll. 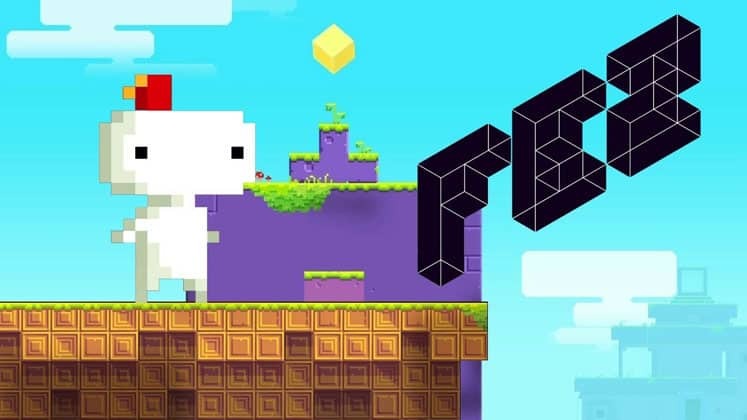 Fez is a terrific puzzle-platformer that has you controlling a small creature named Gomez, who after receiving a magical fez hat, is able to turn his two-dimensional world into a three-dimensional one by cycling through different perspectives. Granted this new power, Gomez is tasked with collecting cubes and cube fragments in order to restore order to the universe. The game’s rotation mechanic is not only satisfying to perform, but also results in some unique level designs and interesting puzzles. As an added bonus, Fez has no enemies, bosses, or penalty for failure whatsoever, with the player respawning quickly after a death. Vignettes is a unique experience free of any text or characters or dialogue. In it, you rotate a variety of random objects, looking at them from different perspectives until they begin to shape shift into a new object. Transitioning between objects causes the background and music to change, evoking new moods and utilizing different color palettes. 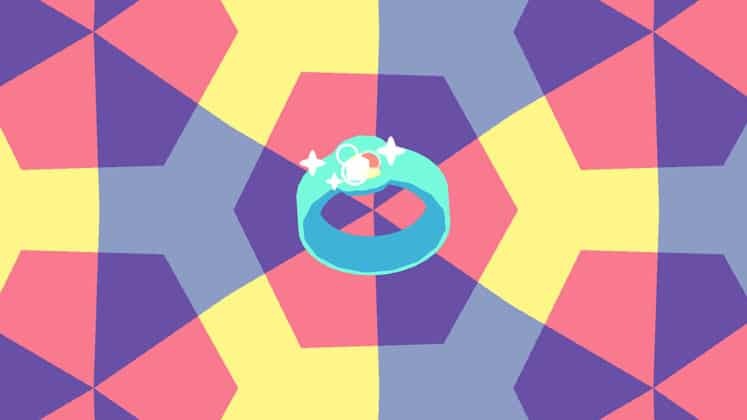 Vignettes is a great game for decompressing your brain and zoning out for an hour or two while you wander through its kaleidoscope world.